Alleged specifications for “AMD Navi” have been posted online. 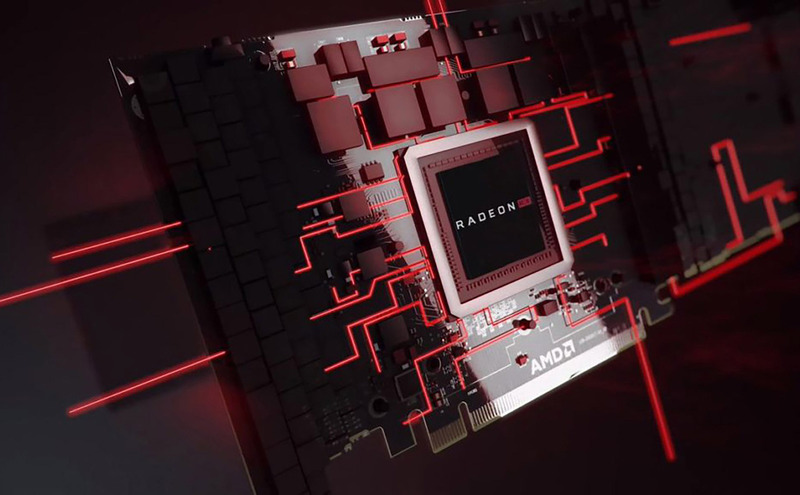 The new information offered seems to correspond with existing rumors about the Radeon RX 3080 Navi 10 graphics solution. Apparently, the performance of the Navi GPU places it between AMD’s Vega 56 and Nvidia’s GeForce GTX 1080, but the supposed price is much cheaper than Nvidia’s product.